So I was messing about with Insecticomics creator Wayward's paper doll programmes and made some characters which I thought looked cool. Some more so than others. So I thought I'd share them. (All credits go to Wayward for the programme). 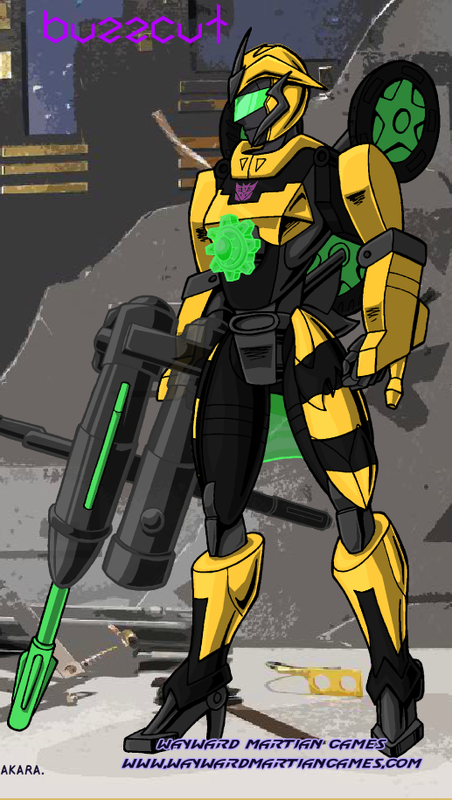 Buzzcut- Decepticon femme, bee/wasp themed. Courier/spy, doesn't mess about.Prone to losing her temper. 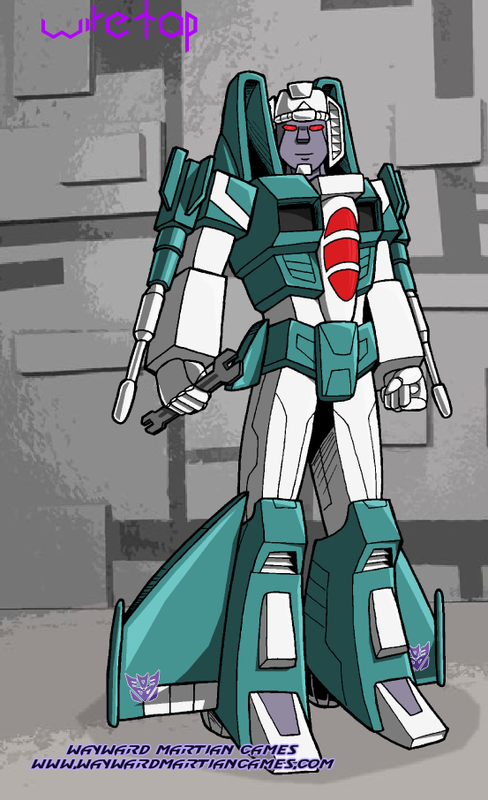 Chromia- we all know her (or at least you guys do- I haven't watched that far yet). Trigger happy "Use more gun" fembot. That gun is way too small for her. Lickety Split- based on the background character from Animated. A waitress at Maccadams, wants to go on to bigger things. Probably won't. 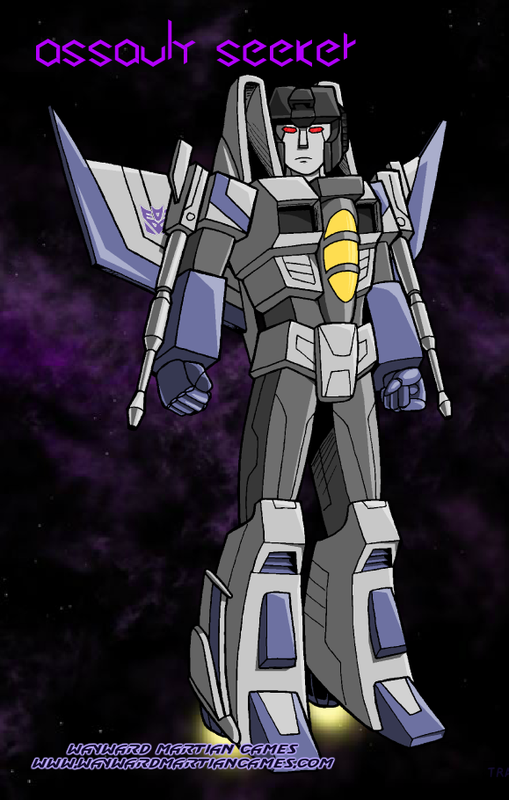 Nightbird- the Decepticon cyber-ninja. 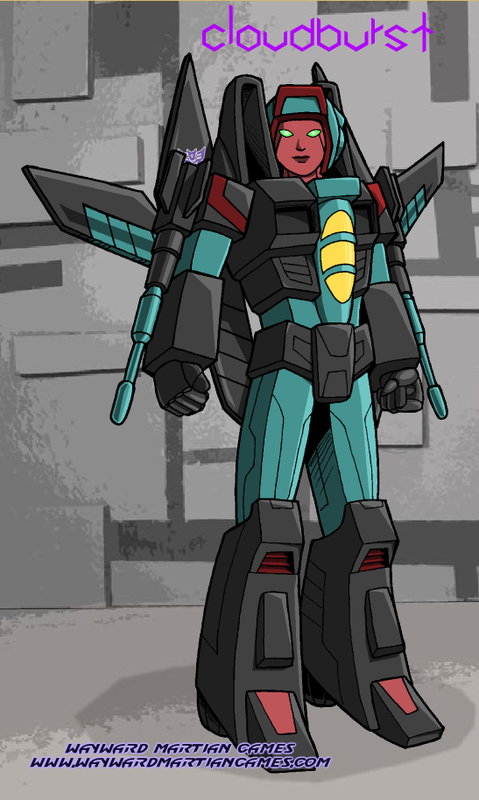 Haven't actually seen the episode she's from, but regardless...why haven't we gotten more Nightbird? 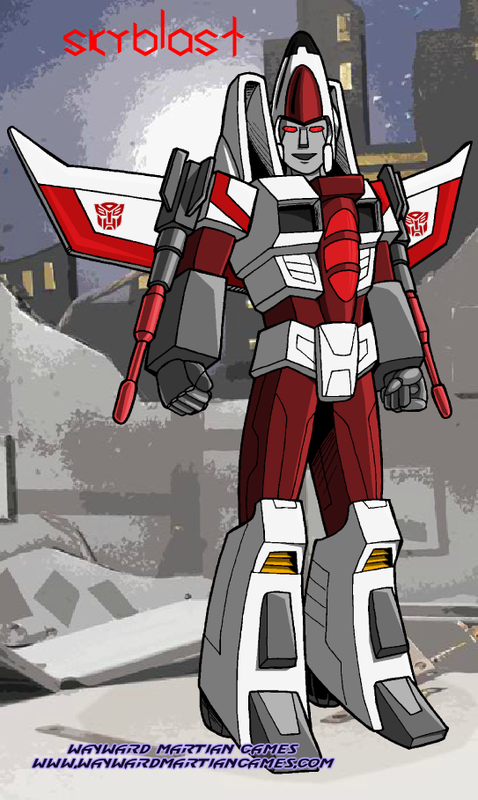 Assault Seeker- generic Decepticon drone character (like all the generic seekers that padded the Decepticon ranks in the 3-part pilot). Military grey scheme, looks like a "real" F-15 in vehicle mode (probably). Cannon fodder. 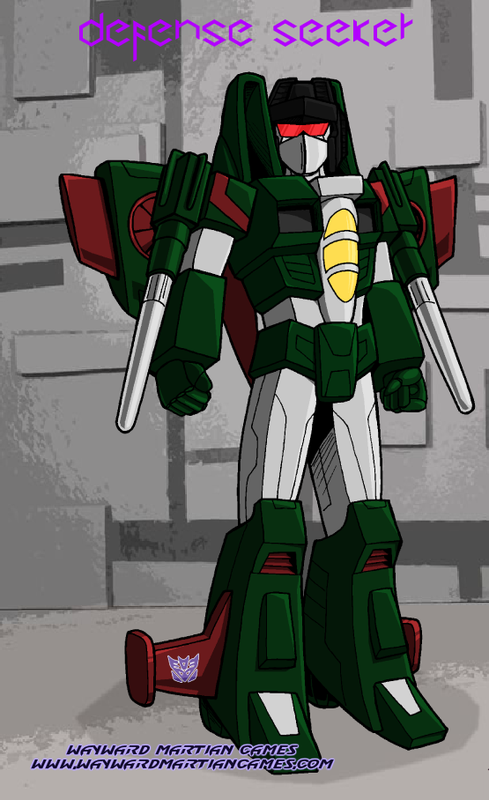 Blight- Decepticon chemical weapons specialist. Smells awful and a sociopath, avoided by everyone. He doesn't care. 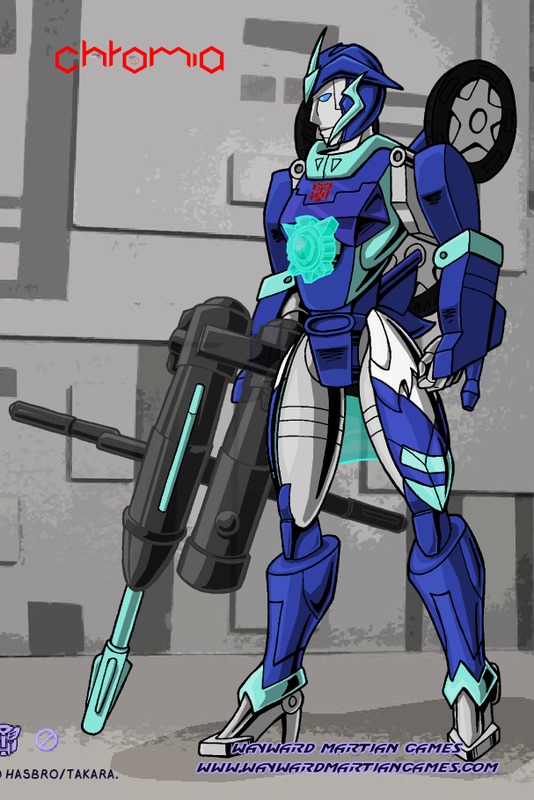 Cloudburst- Decepticon fembot, armed with weather-control and electrical weaponry. Cheerful and upbeat, but very competent. 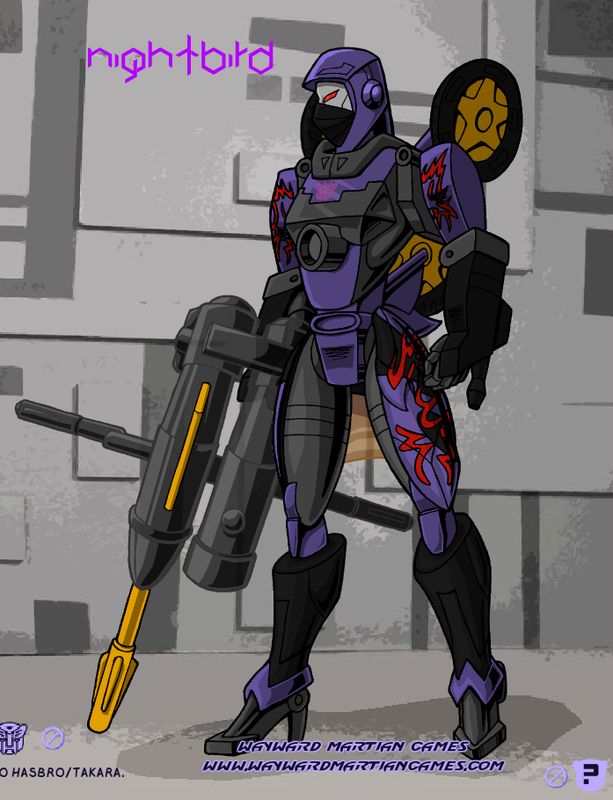 Defence Seeker- another drone type character, but this timedesigned for defensive operations. 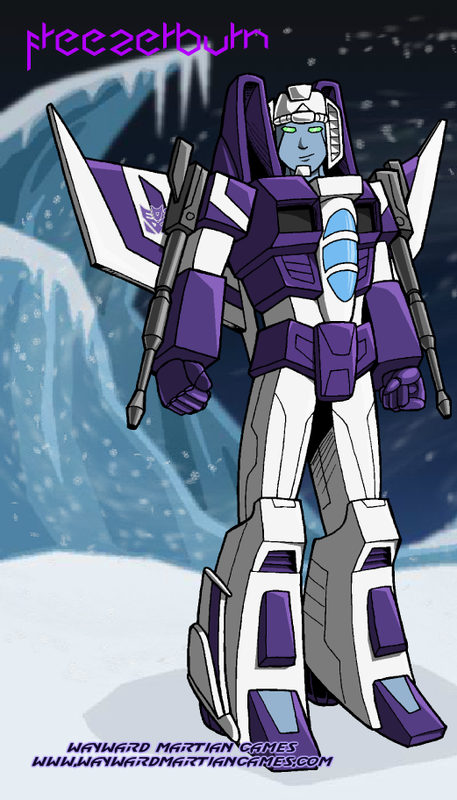 Freezerburn- Decepticon with ice-based weapons. Snarky and arrogant, fond of terrible puns. 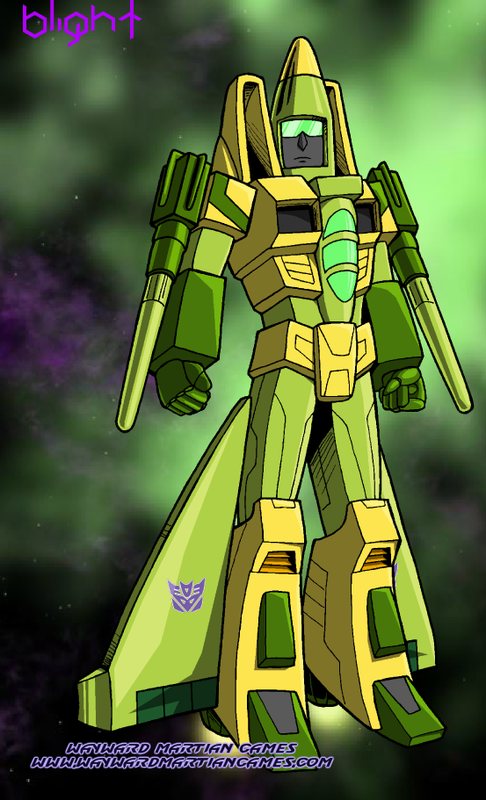 Skyblast- basically Energon Skyblast made with this creator thing. Eh. 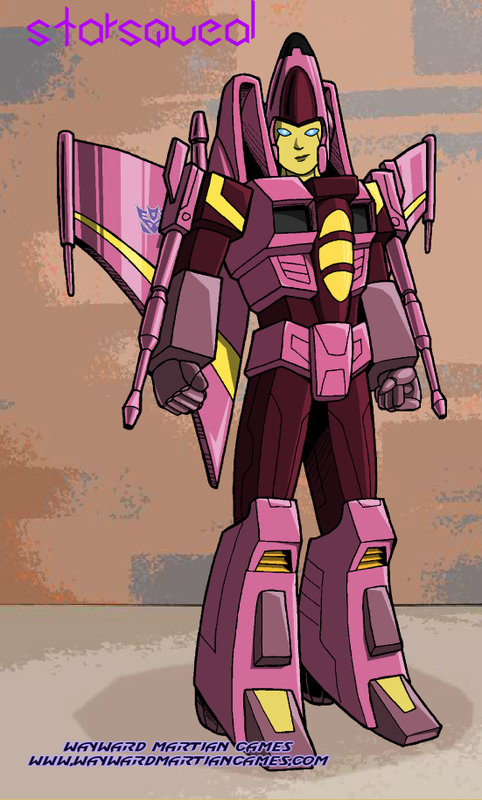 Starsqueal- a monstrously dumb idea I had for Starscream's little sister, who for some reason is pink. Don't ask. 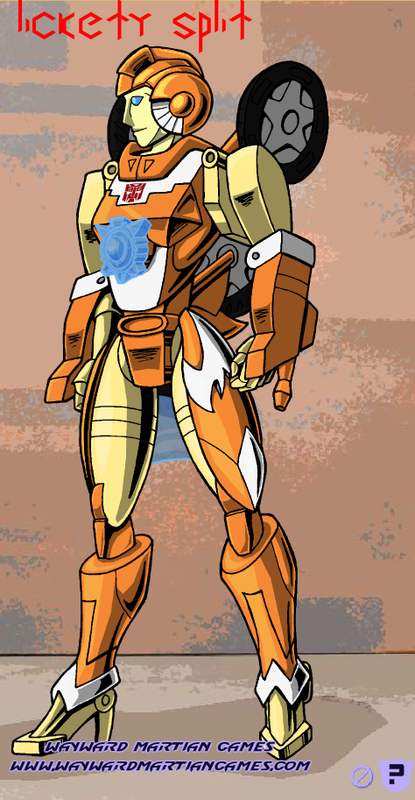 Strobe- uses intense light bursts and laser weapons to damage Autobot sensory systems. A bit of a douche really. 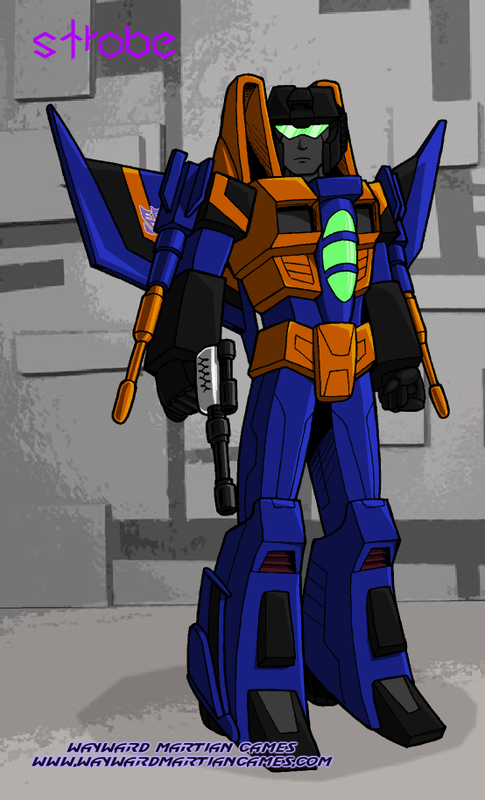 Wiretap- long suffering Decepticon engineer. Constantly fixing his comrade's broken gear. 7,545 pages were recently viewed by 1,343 unique visitors. This page was viewed 1 times on Sunday, April 21st 2019 7:52pm CDT. © 2019 Seibertron, Inc. DBA Seibertron.com. All Rights Reserved. Established June 2000. Seibertron.com is owned by Ryan Yzquierdo.